Bob and Robin will retrieve you from the airport, put you up overnight and deliver you to the trailhead. This has several advantages for you. 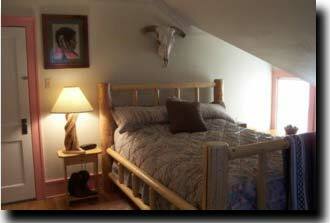 Bob and Robin will take you to the Buffalo Bill Historic Museum, then to dinner, and finally to the Cody rodeo. On the morning of the pack trip, Bob will deliver you to the trailhead. This means that you do not have to rent a car, drive it to the trailhead and pay for it while it sits there during the pack trip. You may also wish to stay for an extended time in Cody, which provides you with an opportunity to take a tour into Yellowstone and see many of the features of Yellowstone that our pack trip cannot provide. Or you may also want to take a trip with Bob into the Pryor mountains to see the wild horses. For a list of prices and packages that Bob and Robin provide, please see Package Deals. Cody, named for Buffalo Bill Cody, is the most historic town on Yellowstone's periphery. There are many things to see and do. The town is located about 50 miles from Yellowstone's east gate on the edge of the Shoshone National Forest. 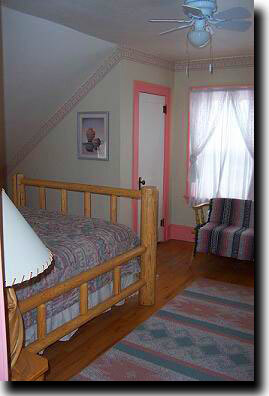 Lodging in Cody will not only provide you with a wealth of things to do but will also put you as close to the trailhead as you can be without overnighting in the park, which is often a very expensive alternative. Call us today, and we'll get your Yellowstone lodging booked with Bob and Robin and set you up on the horseback trip of a lifetime.